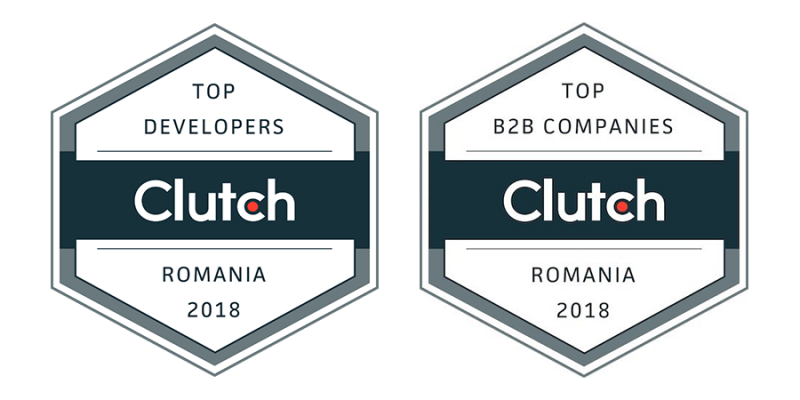 We’re happy to announce that we have been included in a top B2B service provider matrix by Clutch. By amalgamating precise quantitative data, in-depth case studies, and client reviews from analyst-led interviews, Clutch is able to accurately gauge the quality and content of various businesses. Based in Washington, D.C., Clutch offers a transparent and independent view into how companies work and deliver services providing valuable market insights. 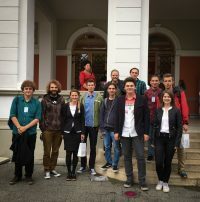 We were lucky enough to have been recognized as a top custom software developer in Romania! We thank our clients heavily for this accomplishment, their candid and thoughtful reviews reflected our business relationship. 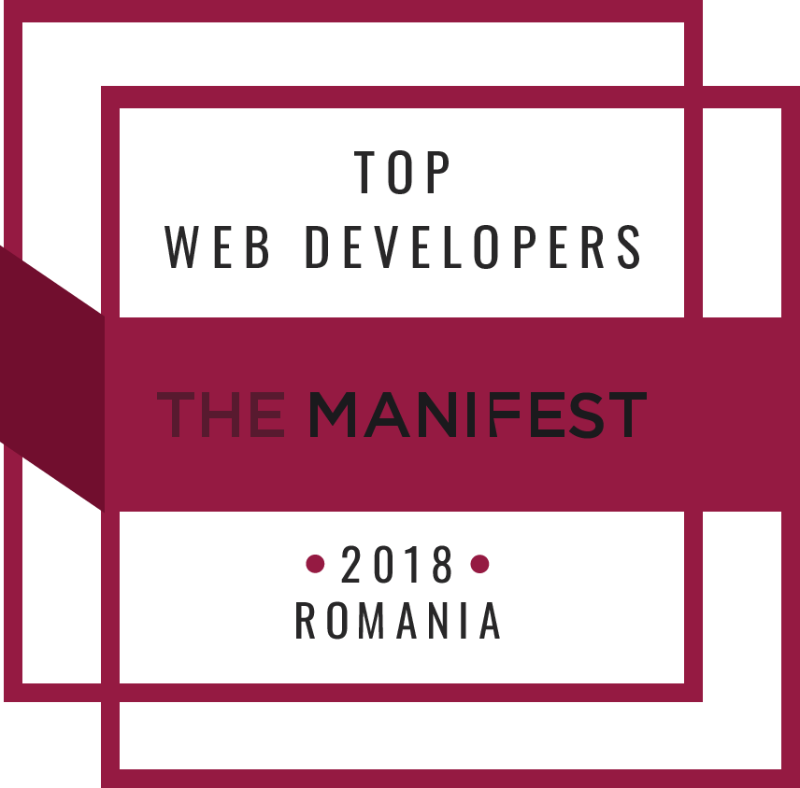 Thanks to our clients feedback, this year we also got the honor of being listed amongst the top web development companies in Romania on Clutch’s sister website, The Manifest. With over 13 years of experience, we don’t just build code, we help our clients’ businesses grow through support and development, something that is reflected in our clients’ feedback. We have over 500 people who live, eat, and breathe software. Moreover, our support team acts as a full-service team that can take on any challenge in-house. Our abilities allow us to cover a wide range of services, with clients from a diverse set of industries from all over the globe. The varied nature of our clients’ backgrounds make us capable of understanding and approaching almost any project or task. Now, with additional client reviews from Clutch, we look forward to increasingly tight client-relations. Have a look at our full Clutch profile to learn more about our work.